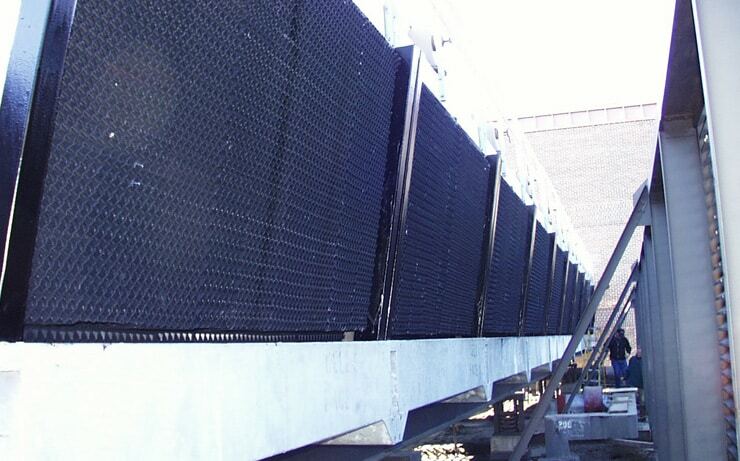 Don’t settle for a simple cooling tower rebuild. Enhance its performance with state-of-the-art technology. Don’t take a chance with an investment as important as your cooling tower. 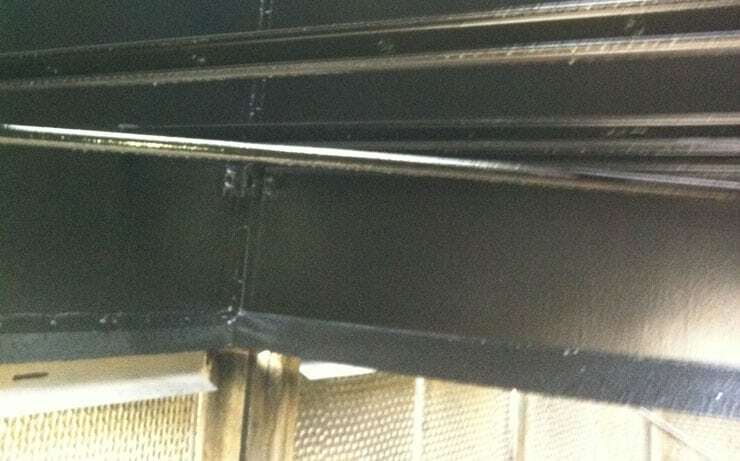 High performance fireproof polyurethane liner corrosion protection system, designed specifically for cooling tower use. 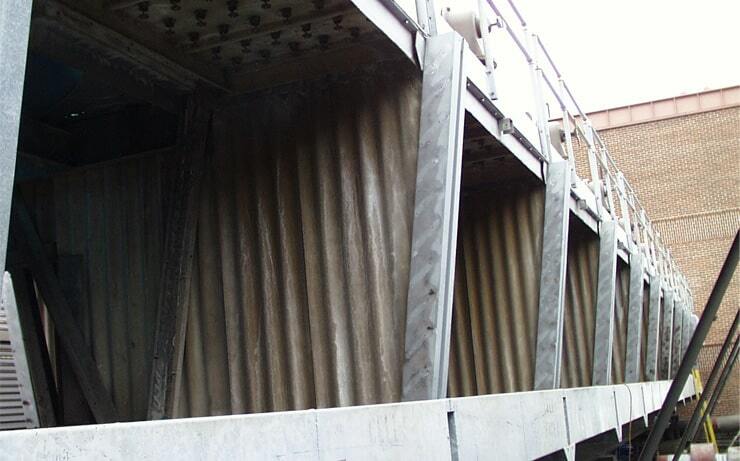 Fiberglass grid support system to elevate crossflow fill above the basin for ease of cleaning. 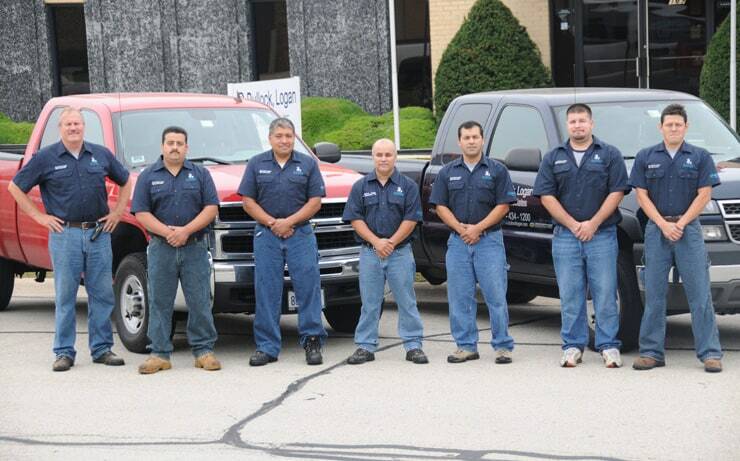 At Bullock, Logan & Associates, we take pride in our dedication to customers and comprehensive service offerings. 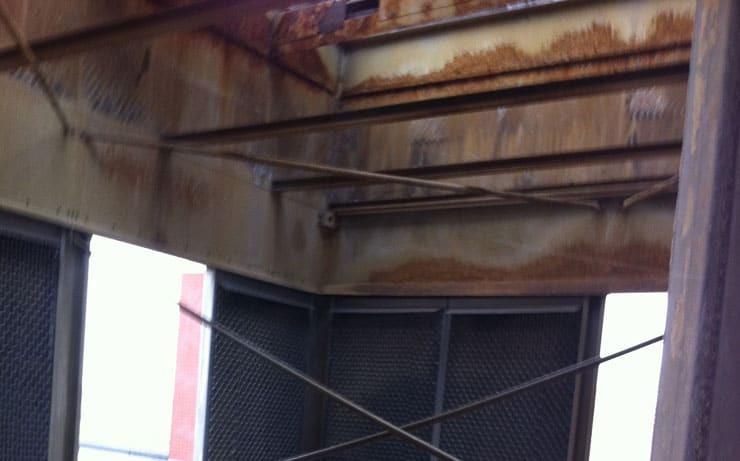 Trust your local Chicago area heat transfer specialists at Bullock, Logan & Associates for your cooling tower repairs and maintenance services and Turbocor retrofits for your industrial chillers.